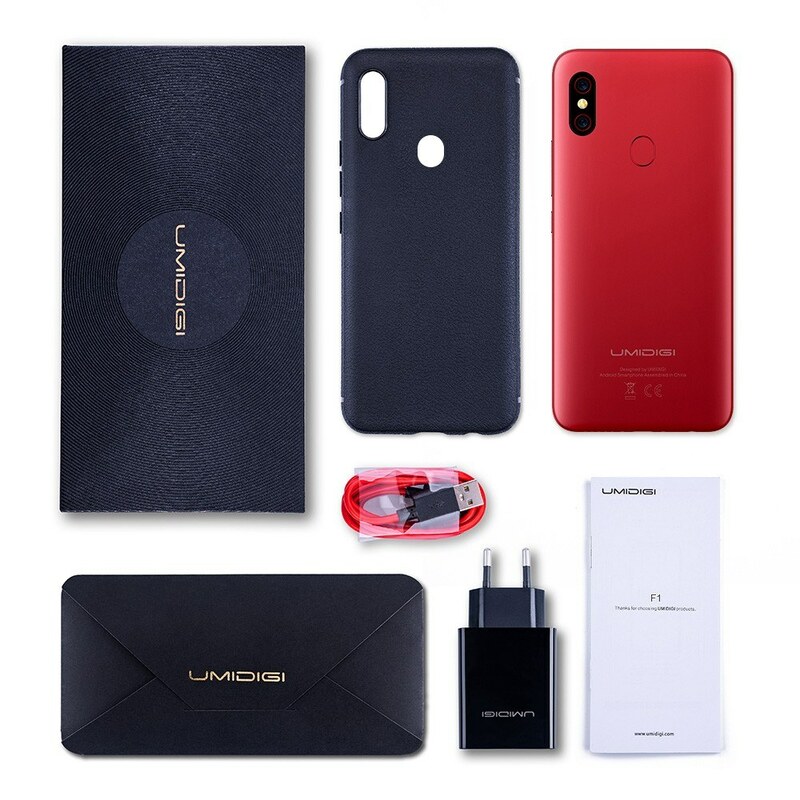 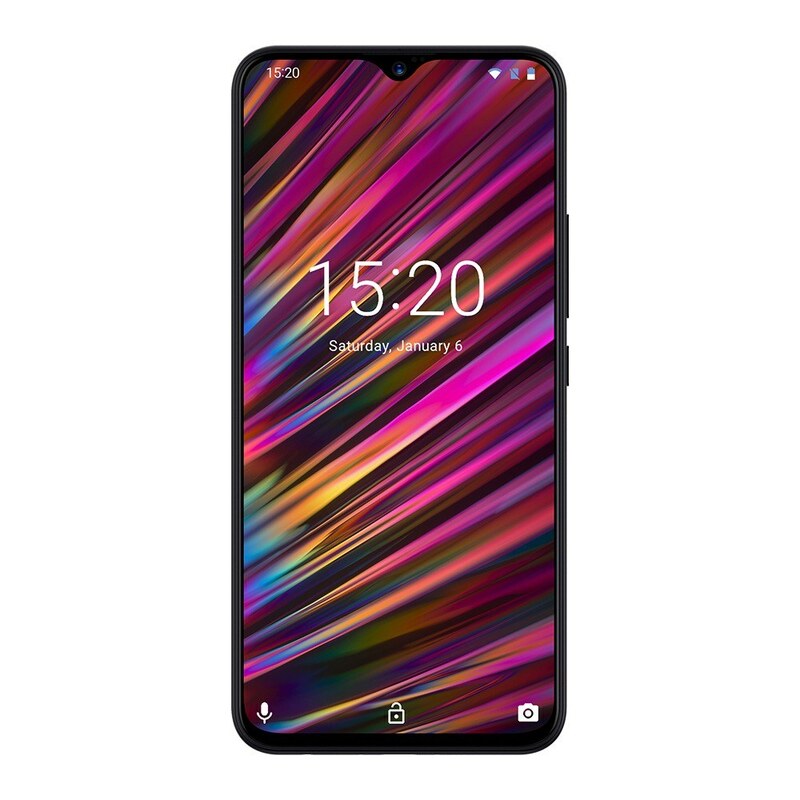 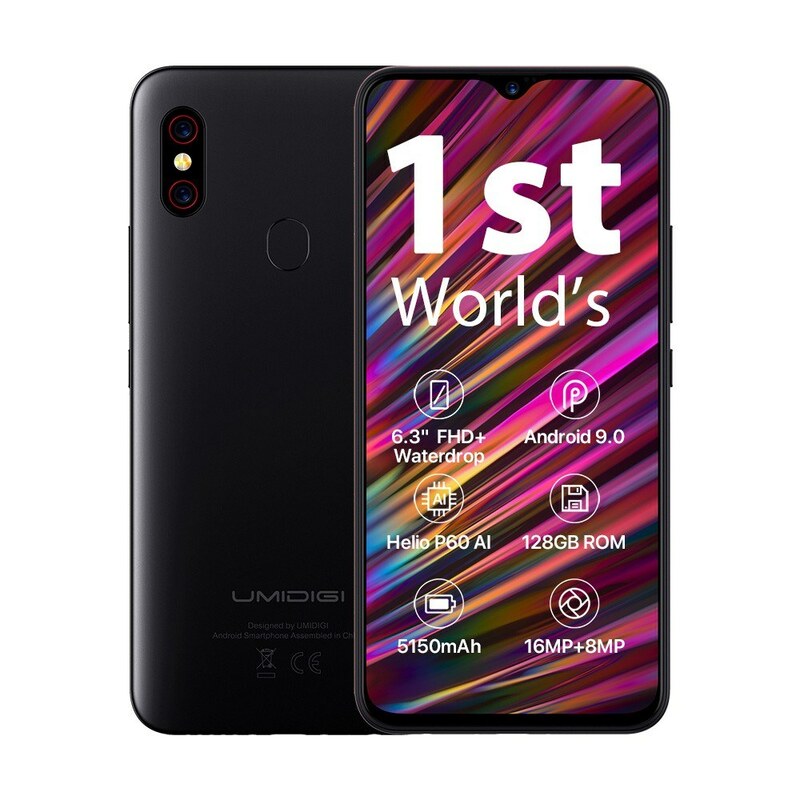 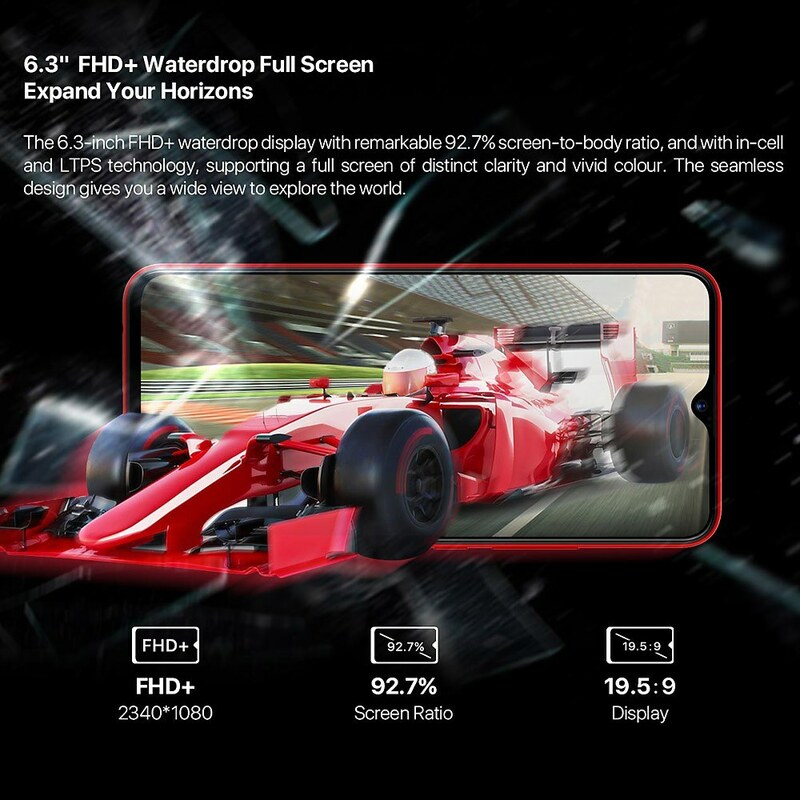 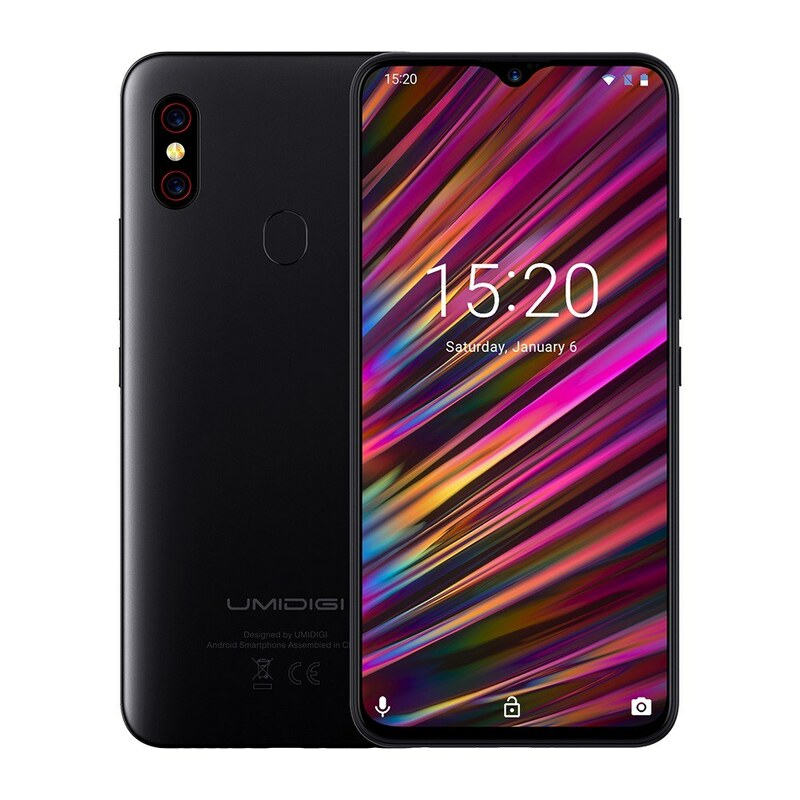 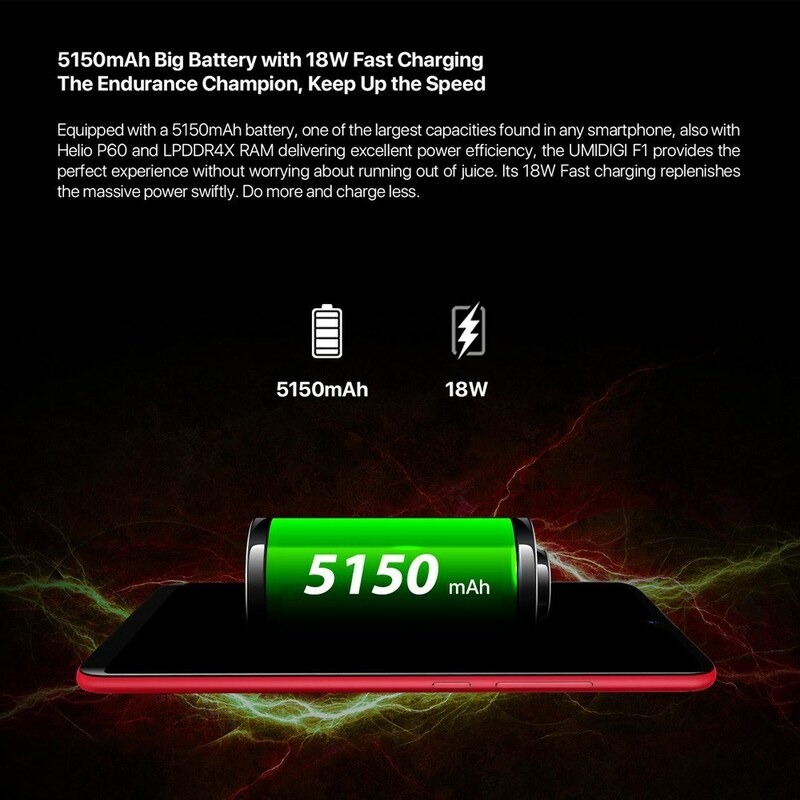 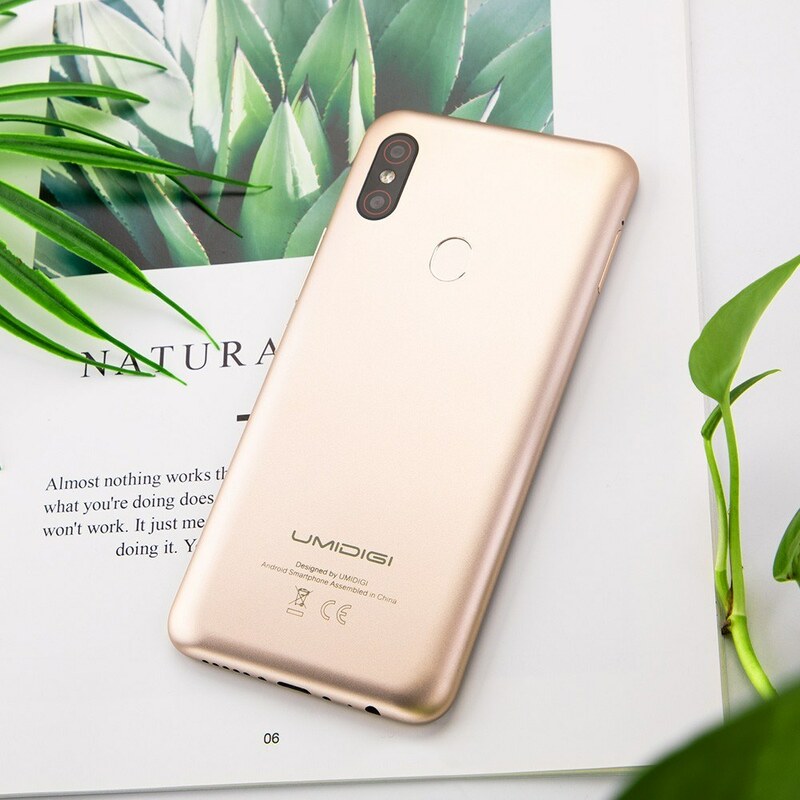 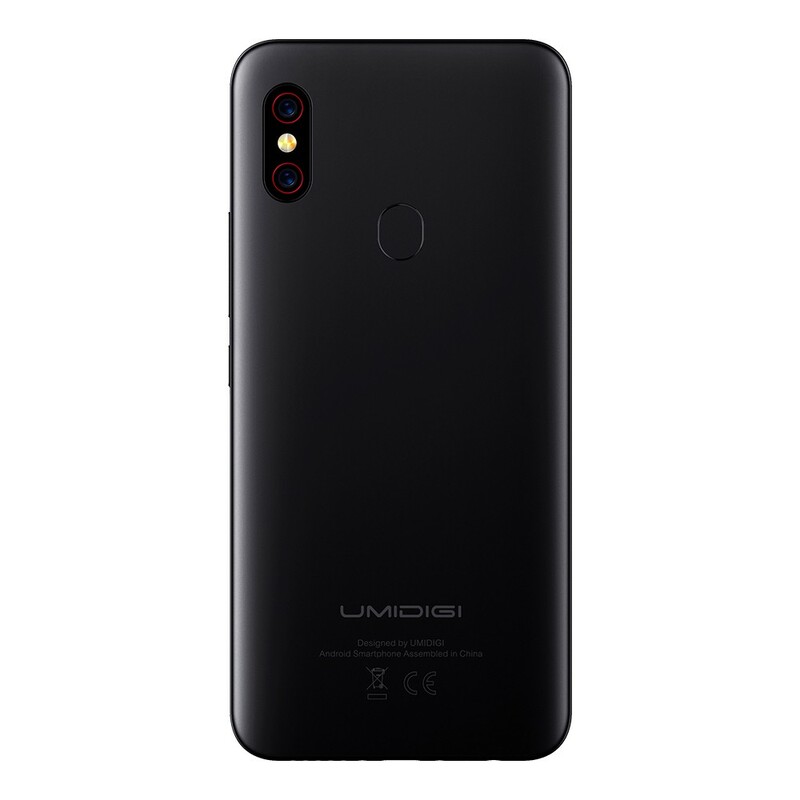 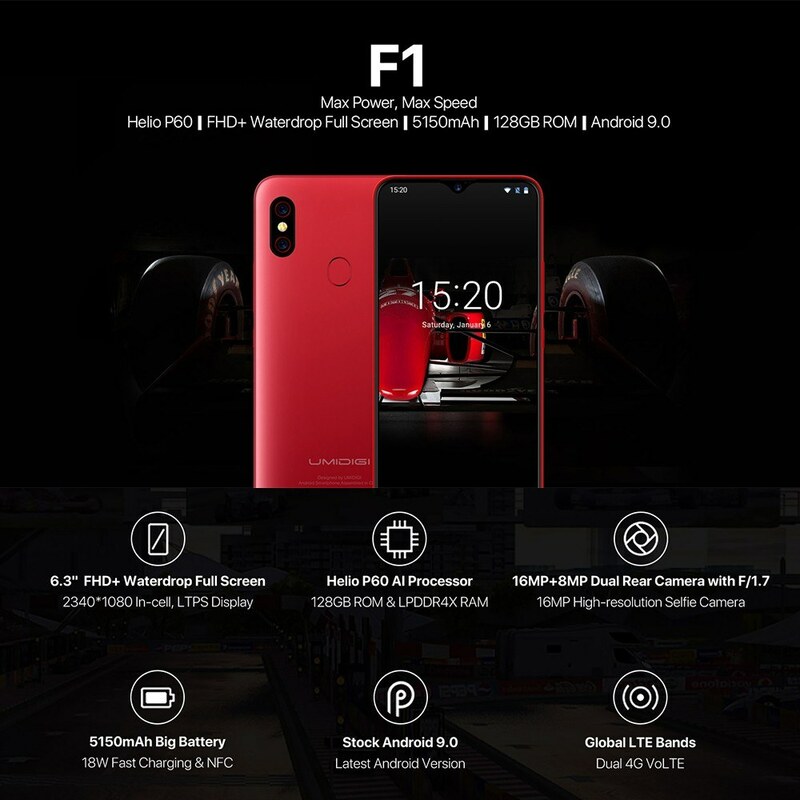 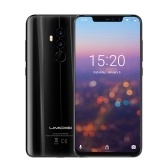 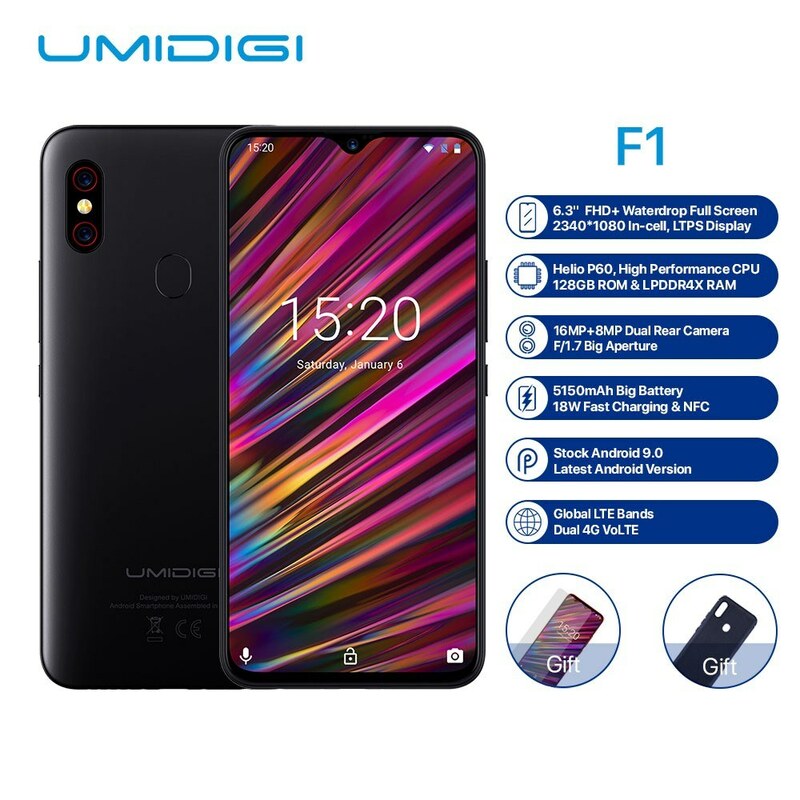 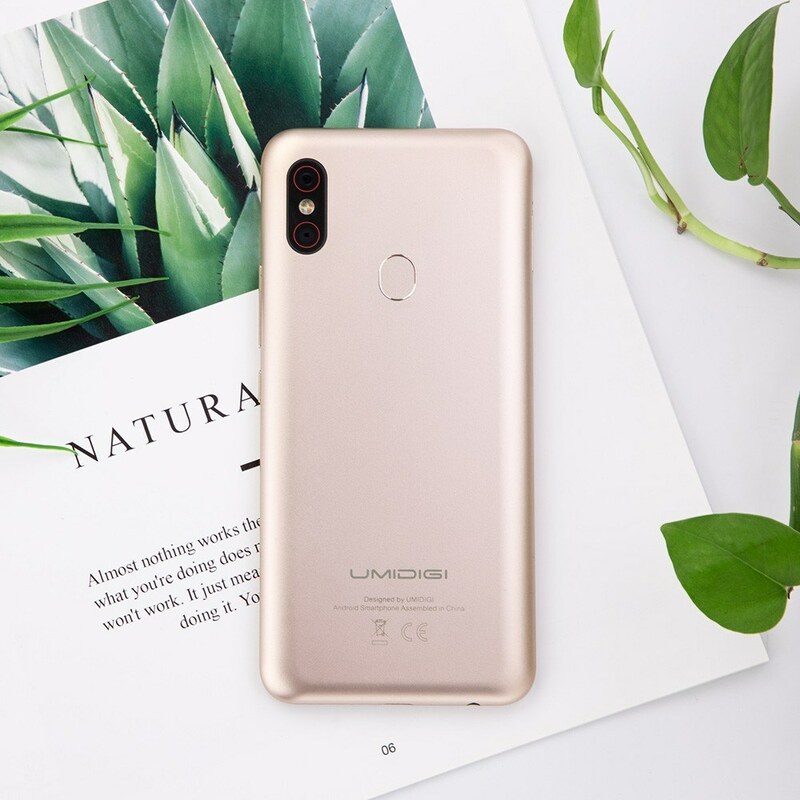 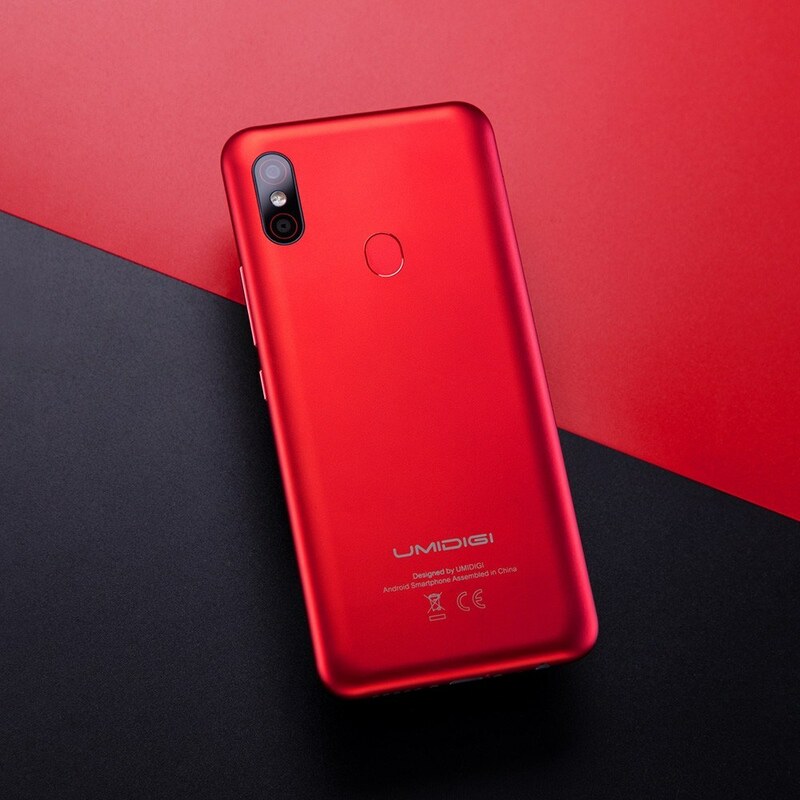 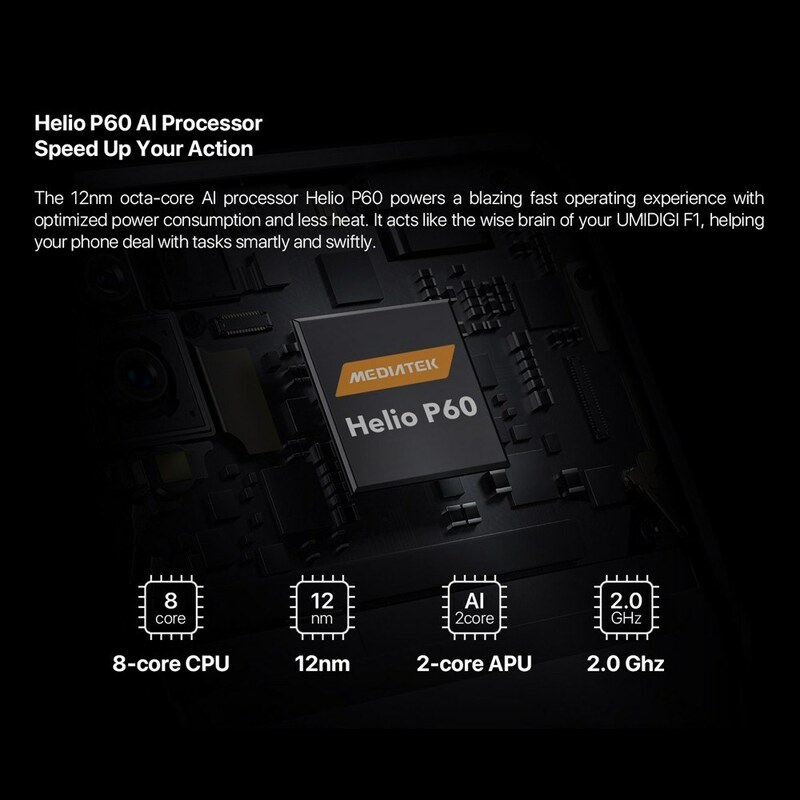 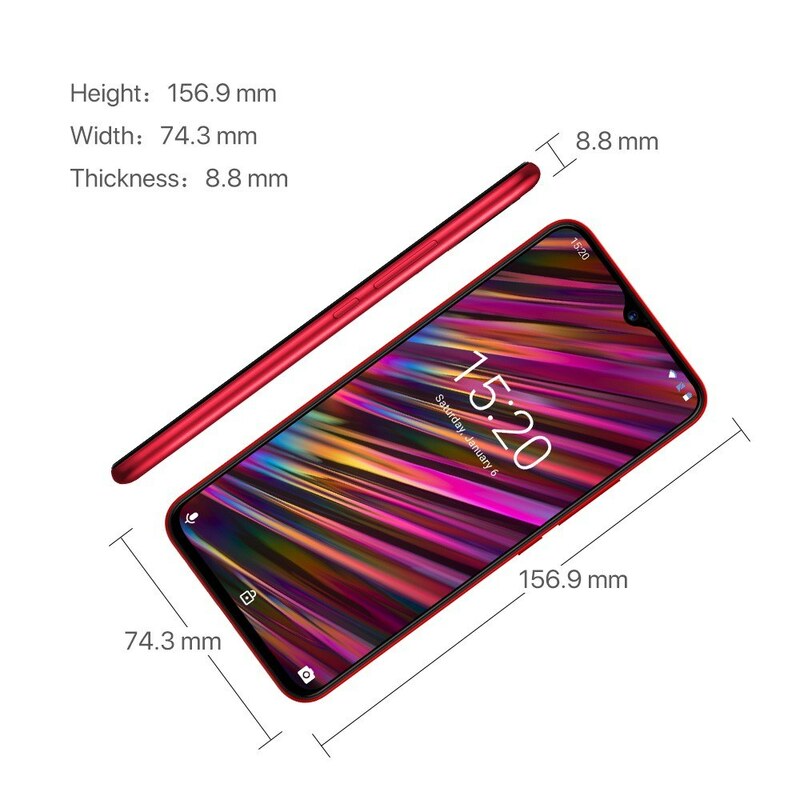 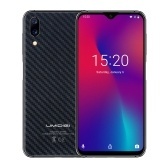 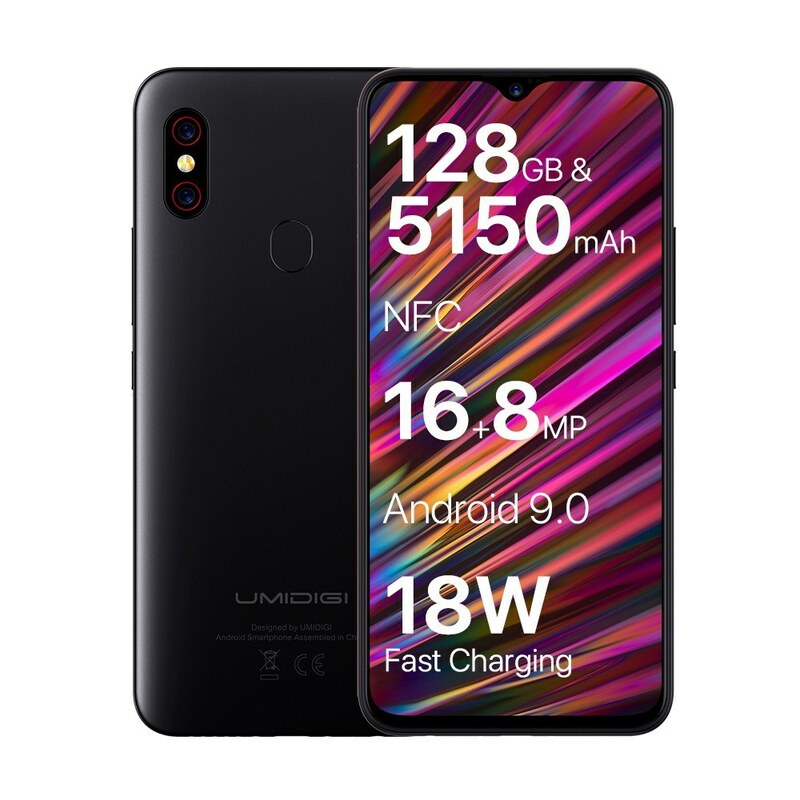 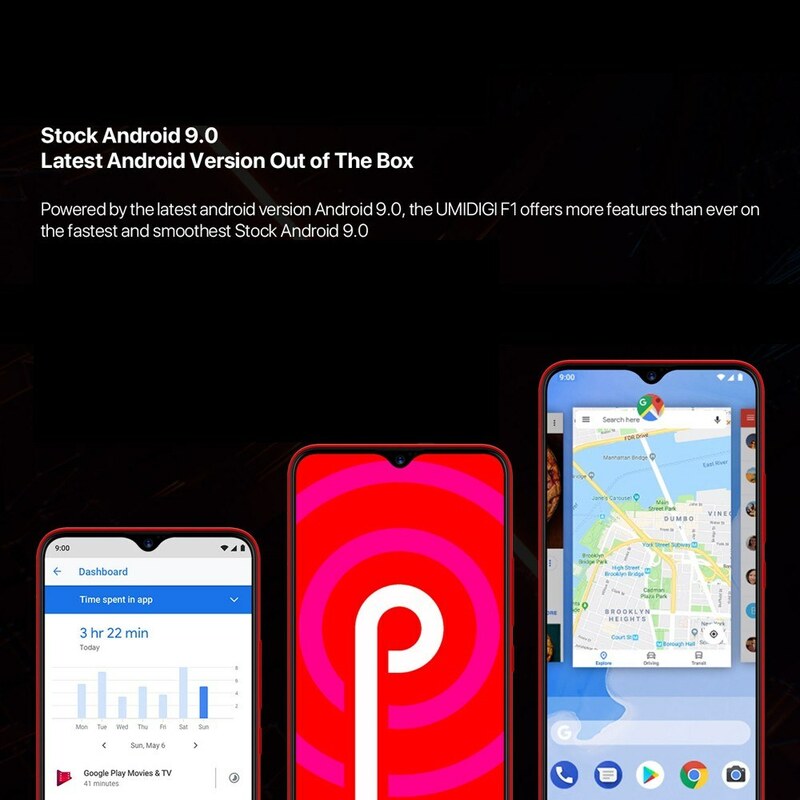 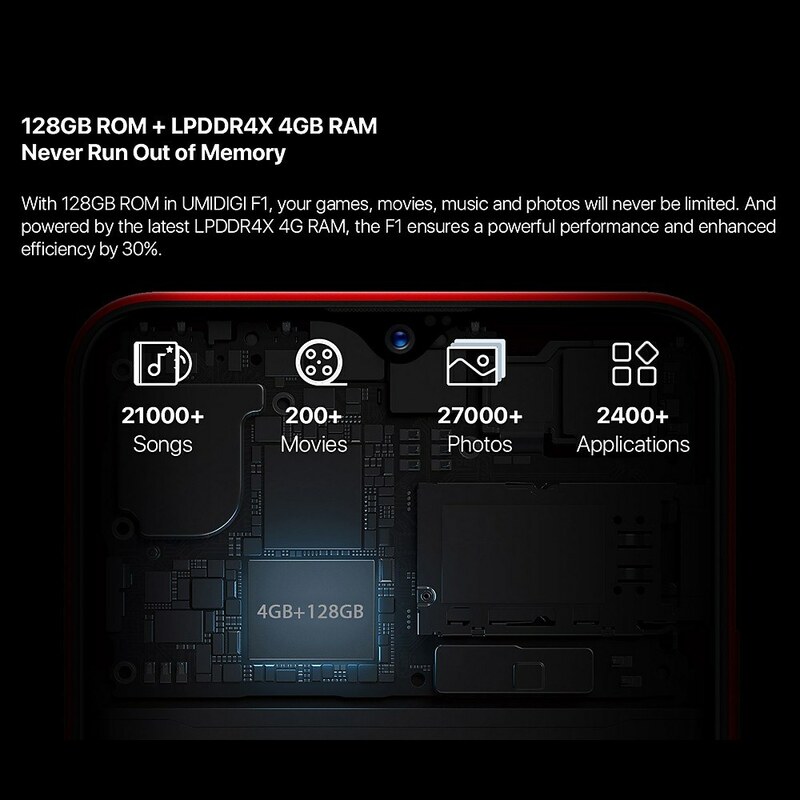 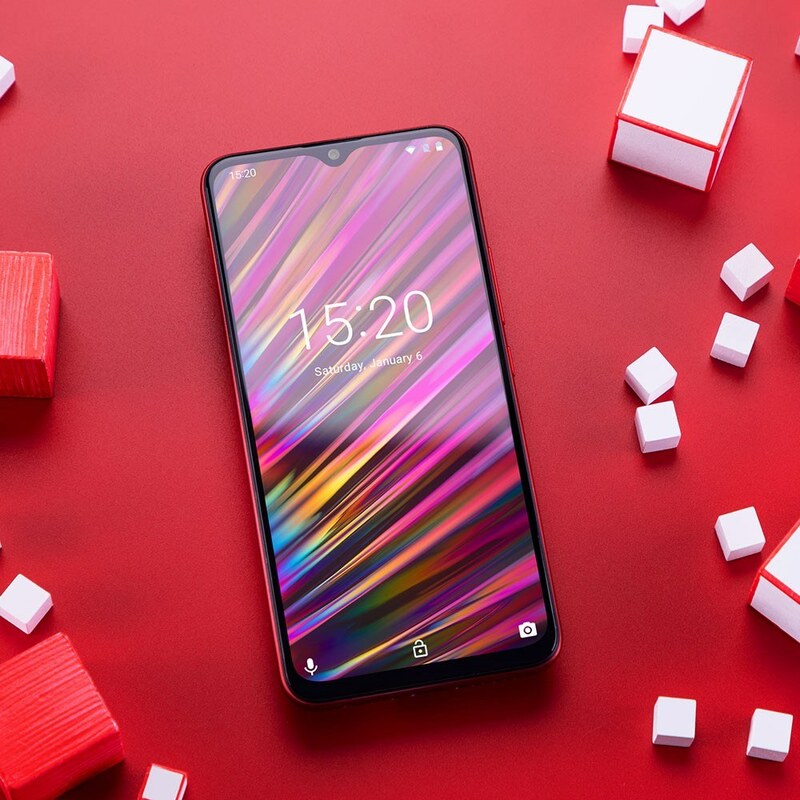 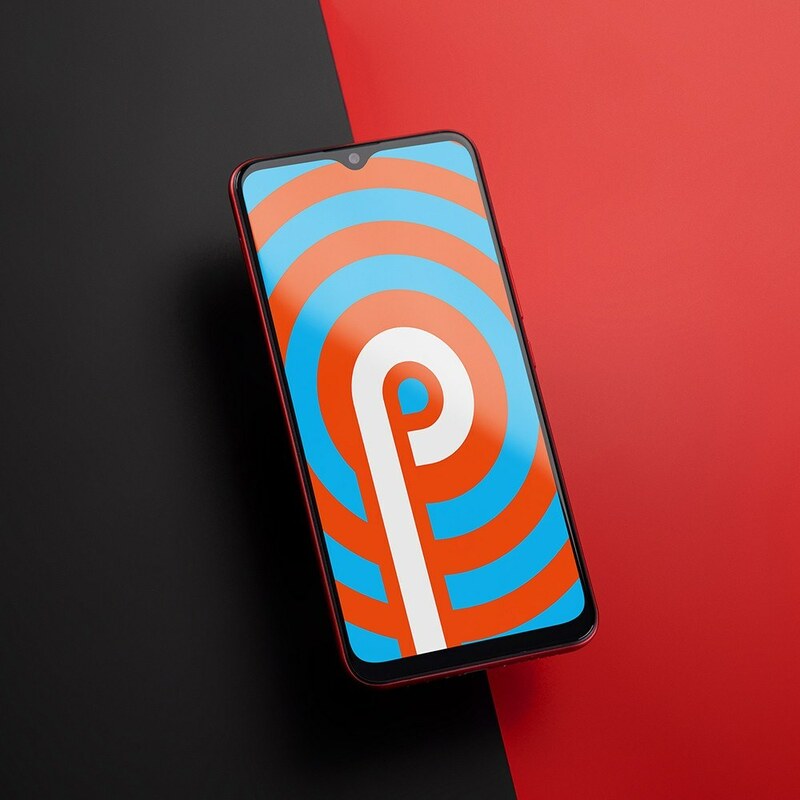 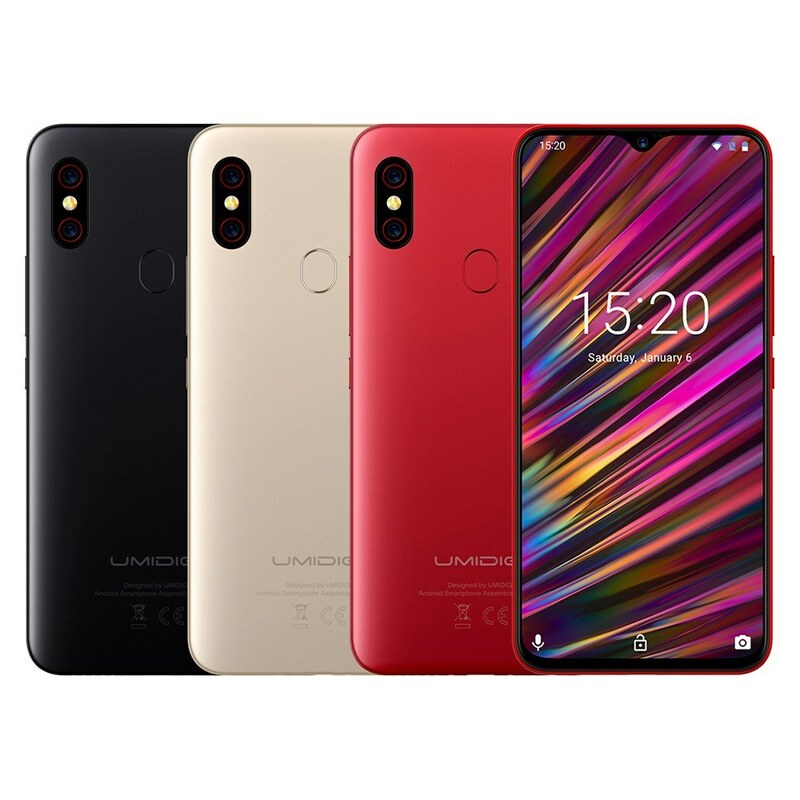 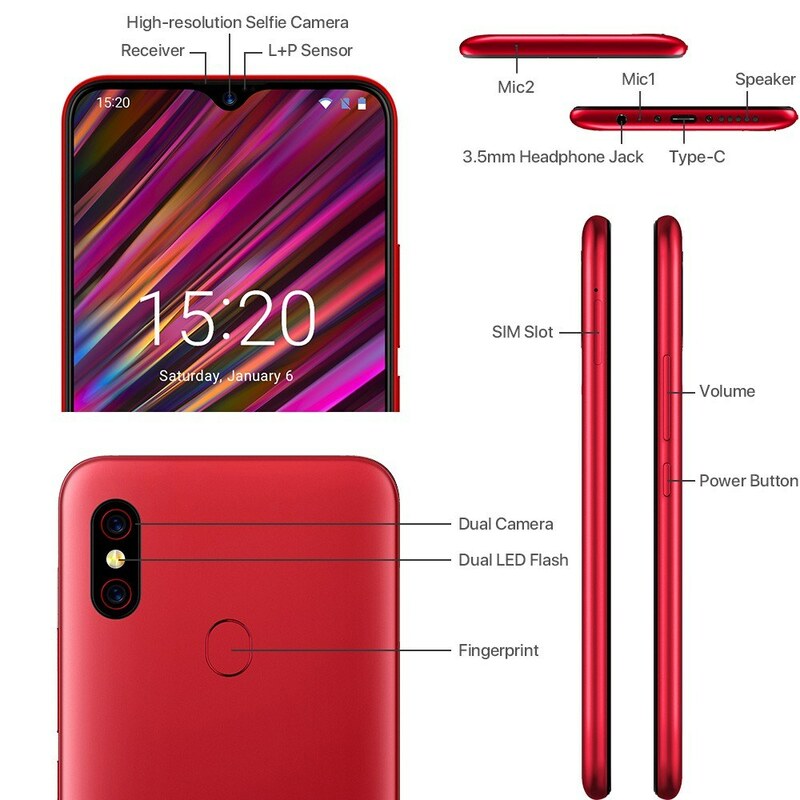 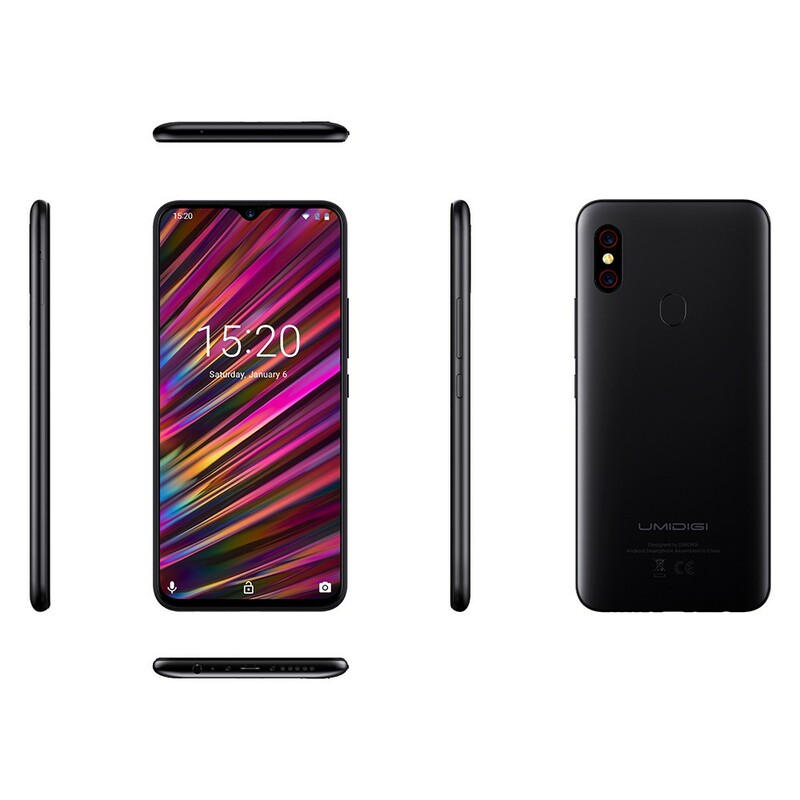 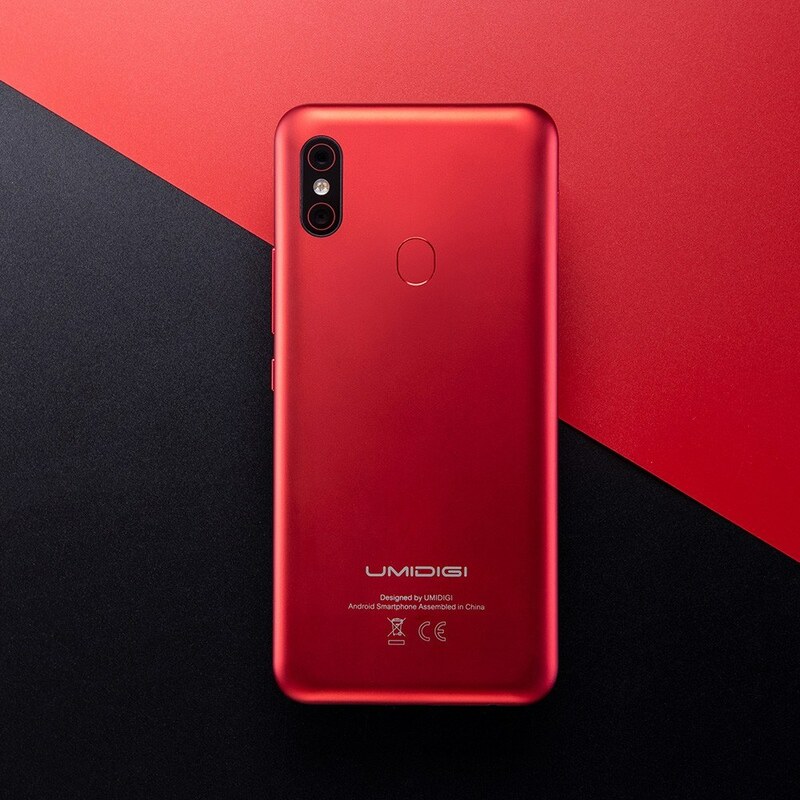 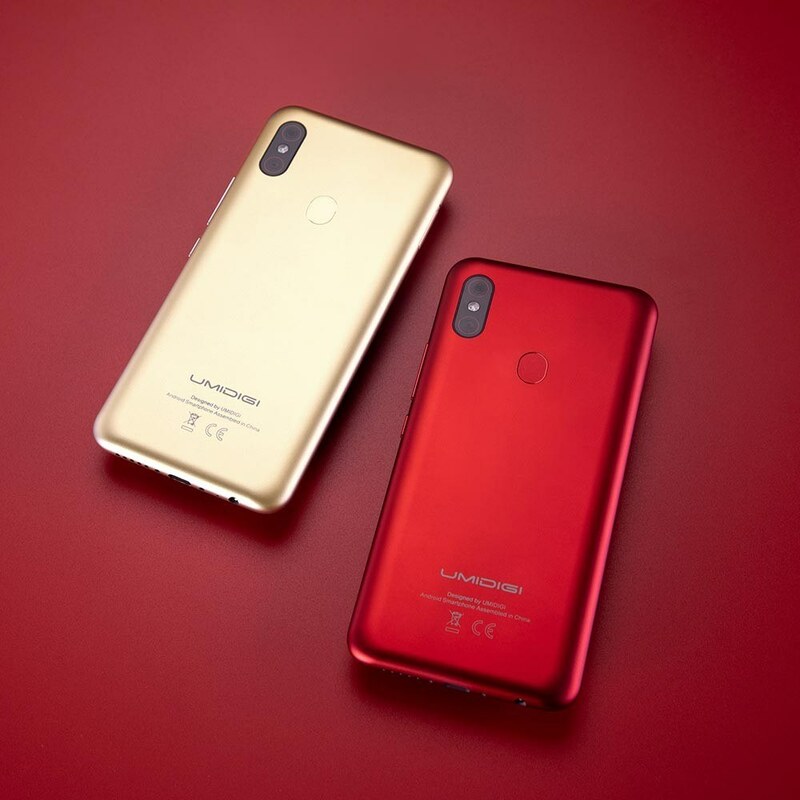 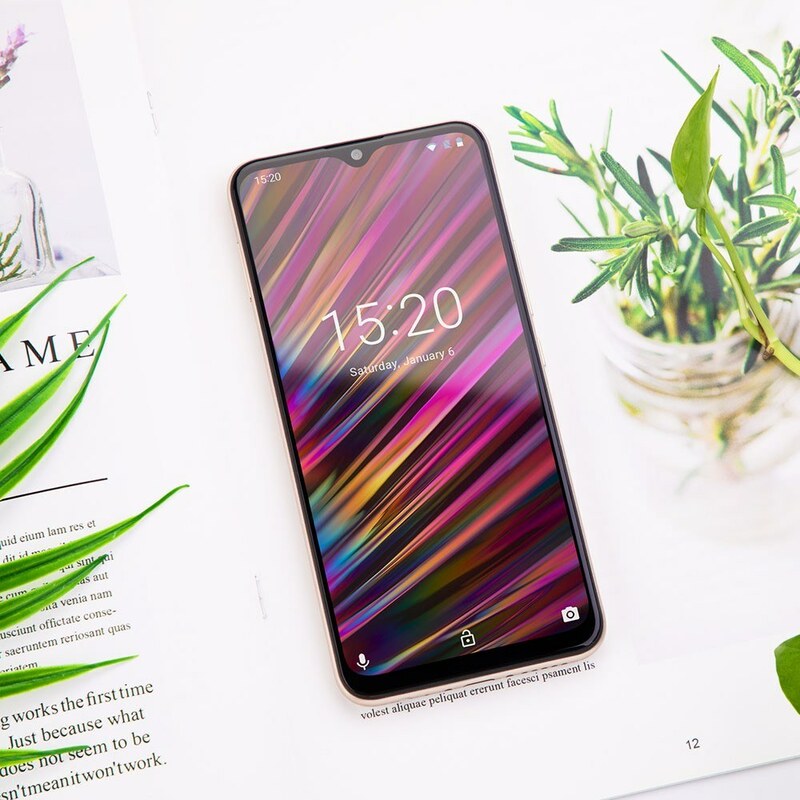 The UMIDIGI F1 features 6.3-inch FHD+ waterdrop display with remarkable 92.7% screen-to-body ratio, powered by octa-core AI processor Helio P60 with optimized power consumption, 128GB ROM + LPDDR4X 4GB RAM of storage and the latest android version Android 9.0, equipped with 5150mAh big battery with 18W fast charging for long use time. 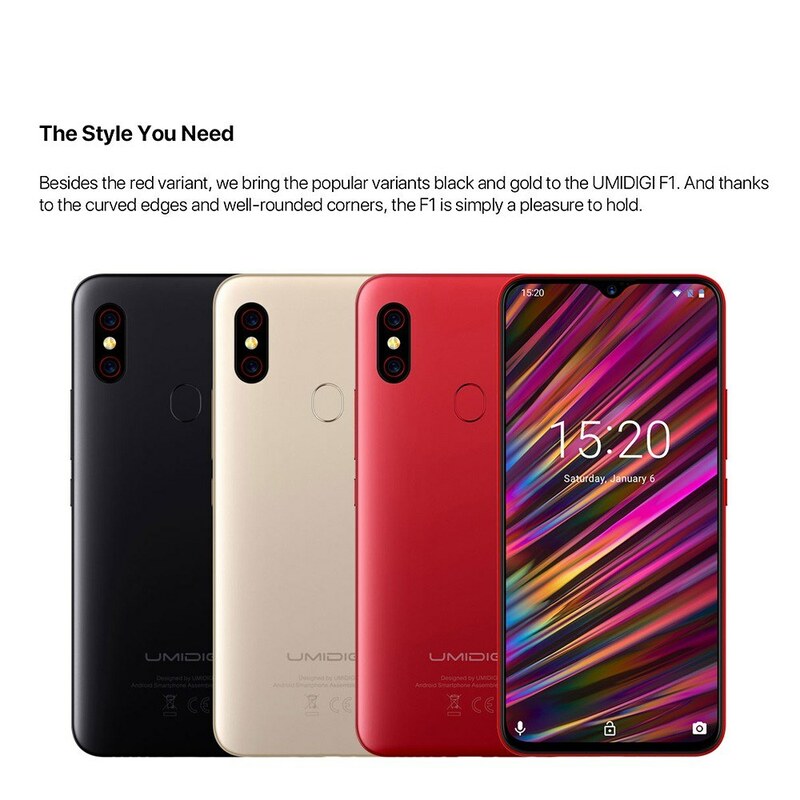 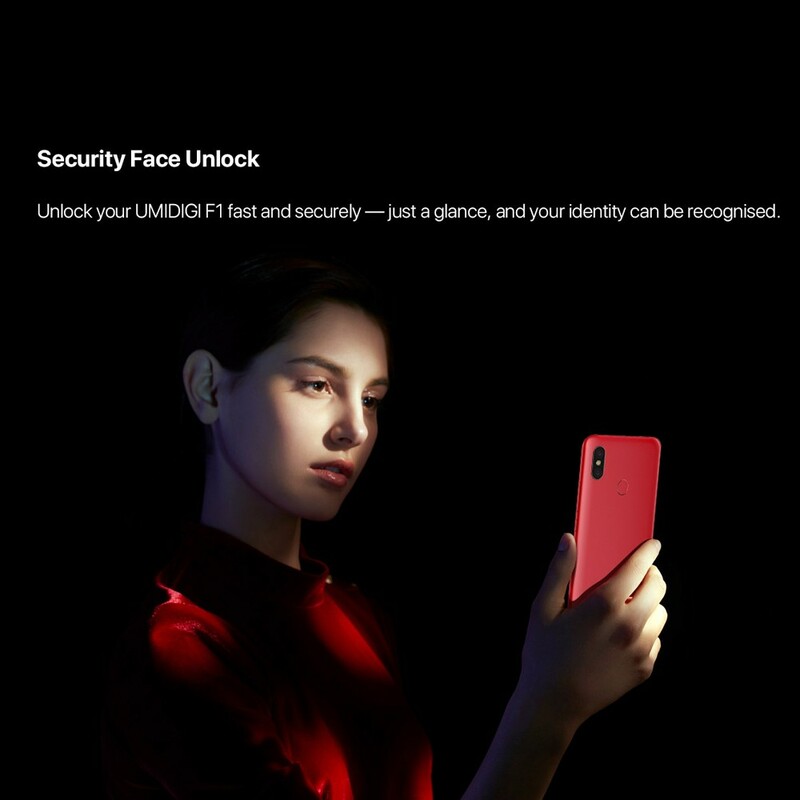 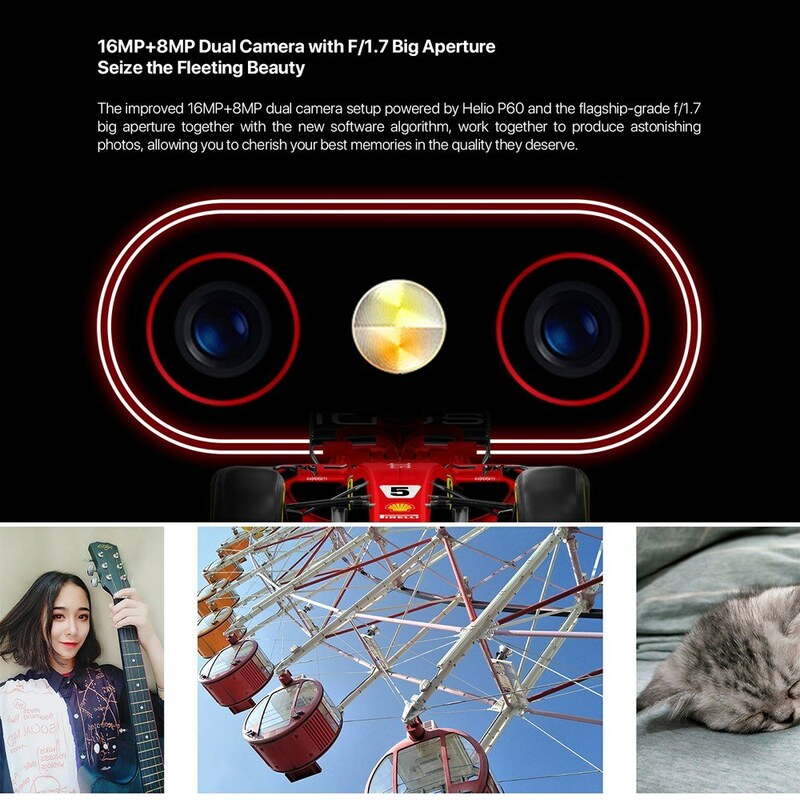 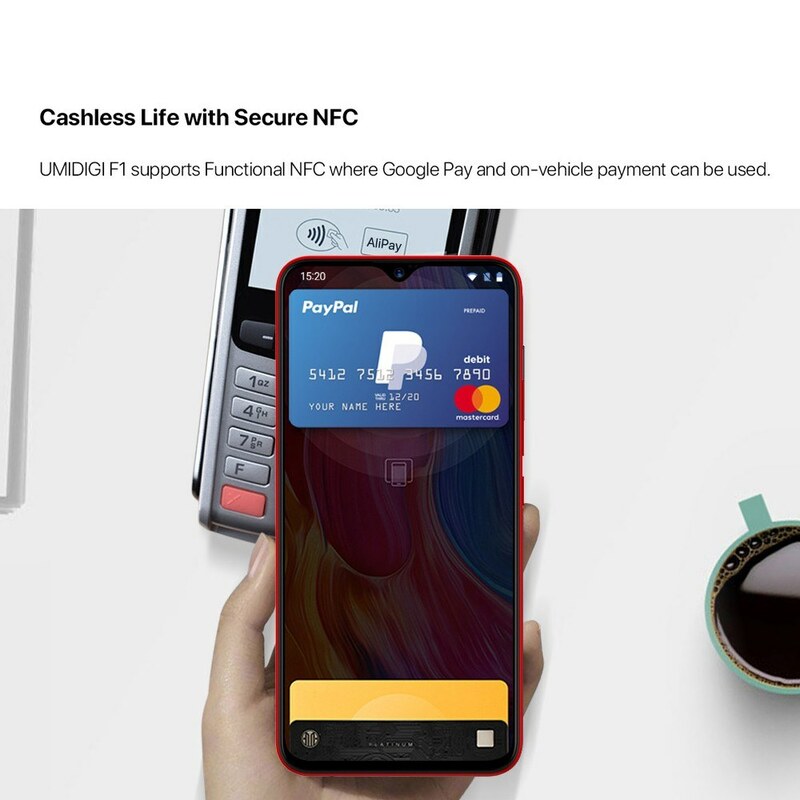 16MP+8MP dual camera with F/1.7 big aperture featured on the rear, supports Functional NFC where Google Pay and on-vehicle payment can be used, its security face unlock just needing a glance to light your phone screen. 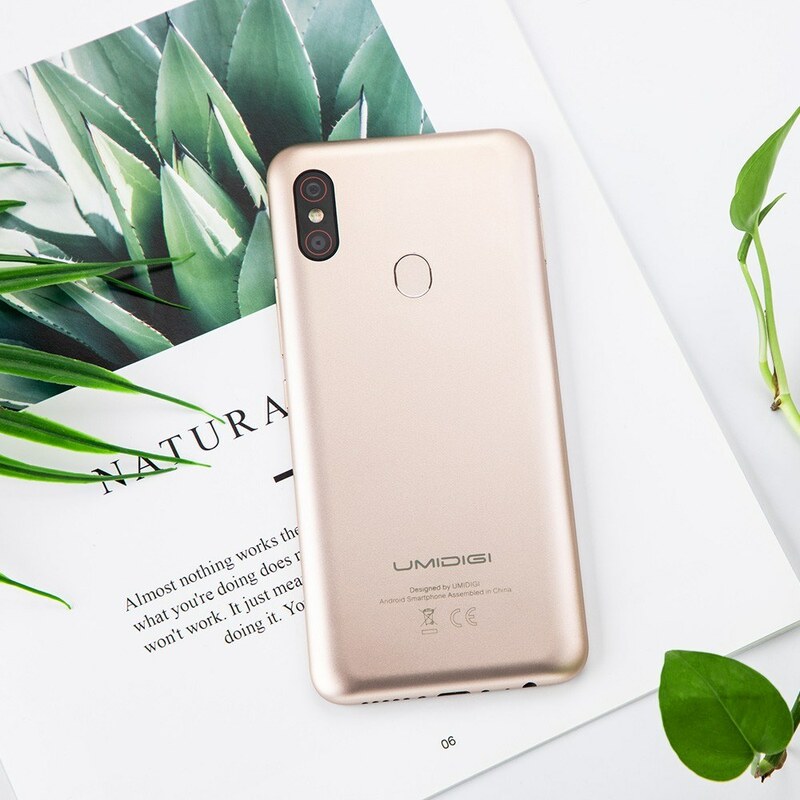 A Hello, the EU and non-EU certification qualifications are different, the product configuration and function are the same. 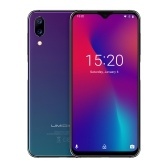 The SIM card type needs to be purchased with reference to the network band supported by the phone, thank you.